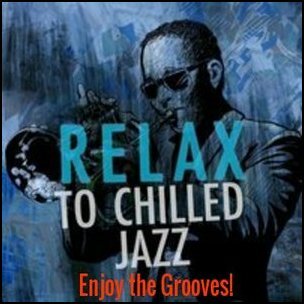 8.9 This week new tunes from Chris Standring, Nick Colionne. Enjoy! 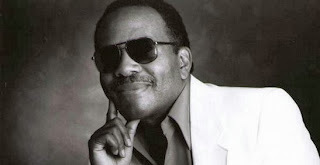 Lonnie Liston Smith was born 28th December, 1940 in Richmond, Virginia. Jazz organist/pianist He was introduced to music at an early age by his father, and learned piano, tuba, trumpet and voice in high school and college. He launched himself into performance, working with the house band at the Royal Theater, Baltimore. He moved to New York and nurtured his talent with jazz greats like Art Blakey and Miles Davis, moving from acoustic jazz to fusion, before forming his own group Lonnie Liston Smith And The Cosmic Echoes in 1973. He is renowned for defying genres, blending atmospheric fusion, soul and funk and is often quoted as a strong influence on acid jazz. He is still writing and touring. After graduating from Armstrong High School, Lonnie entered Morgan State University in Baltimore, Maryland, where he majored in music education and earned his B.S. degree. While attending Morgan State University, Lonnie became a member of Omega Psi Phi Fraternity and also a member of the music fraternity, Phi Mu Alpha Sinfonia. Lonnie began performing in the Baltimore area where he became adept at backing vocalists such as Ethel Ennis and visiting dignitaries like Betty Carter. While attending Morgan State University, he began performing with his peers, Gary Bartz (alto saxophonist), Grachan Moncur (trombonist), and Mickey Bass (on upright bass). April 19th at 12 EST. 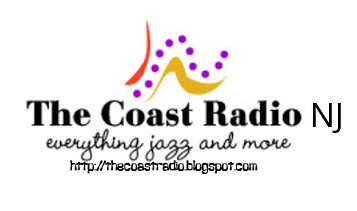 The Coast Radio features Traedonya Chequelle, known simply as Traedonya and sometimes stylized as Traedonya, is an American musician, recording artist, singer-songwriter, model[and activis. She began her career as a child musician and rapper. After attending high school in New York City, she went on to study Jazz and Fine Arts. has been witness to some of the most diverse rhythms of cultures, music, and people. It is this that truly makes her own style so memorable. If you ask her now, she'll tell you her musical influences range from the unforgettable classics of artists like Mary J. Blige and Billy Holiday to the underground sounds of Drum-n-Bass, 2 Step Garage, and Trance. It is this diversity that TRAEDONYA, always brings to the table. 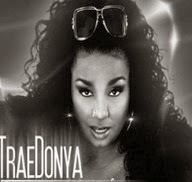 Coming from a formal musical background and learning from such jazz greats as Chico Hamilton, Reggie Workman and Bernard Purdie, Traedonya's voice reflects a professional, sophisticated urban sound in a scene often flooded with generic beats, now in the jazz scene as we feature her song "Another Lie." 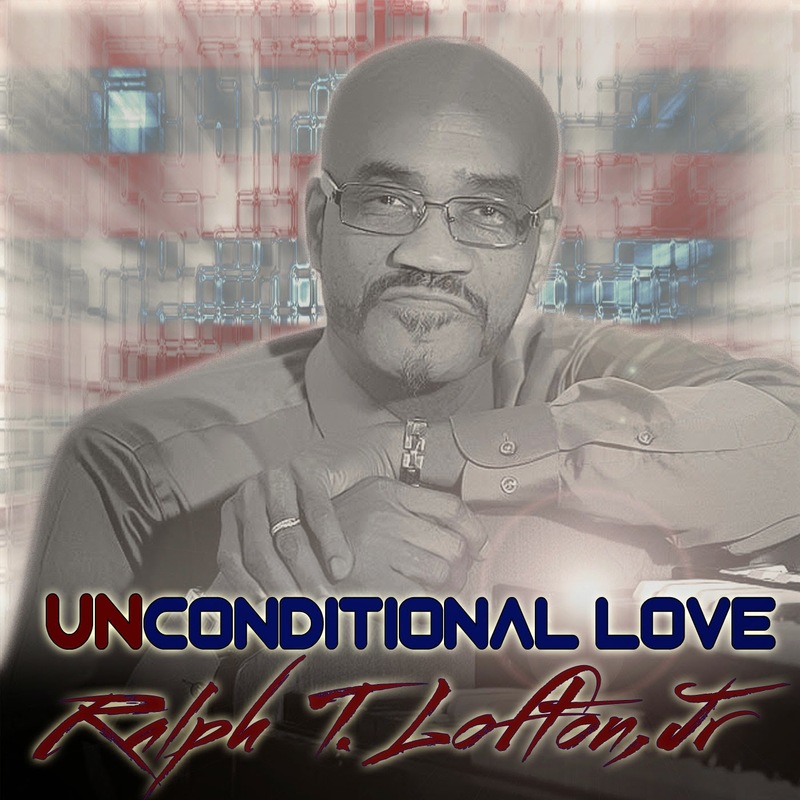 Ralph T. Lofton, Jr. was introduced to Dr. Bobby Jones and his music director, Derrick Lee, and was hired as a musician for Dr. Bobby Jones Gospel (BET). 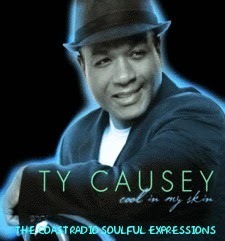 In 1989, he was hired to tour with Bebe and Cece Winans. 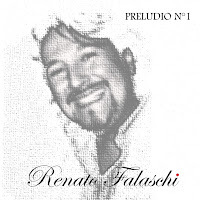 He has several gold records and citations to his credit. Ralph is the President and CEO of Raph'Ton Music Enterprizes, a music company that houses several publishing entities, a record label, the future school of the arts, and a consulting firm.